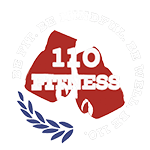 110 Fitness is an inclusive fitness and wellness center for all people. Easily accessible, located on Weymouth Street in Rockland off exit 14, 110 Fitness offers wellness programs for people with Parkinson’s Disease, boxing and cardio fitness programs for adults and children, adaptive boxing programs for children with disabilities, as well as yoga, tai chi, acupuncture, massage, art programs, and craft workshops, all for adults and children, including personal training and conditioning. 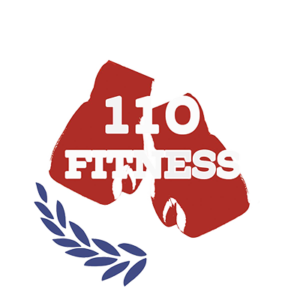 110 Fitness is the first of its kind inclusive wellness center for individuals afflicted with disease and/or a developmental or physical disability. The mission of 110 Fitness is to leave no person behind so that they may reach their full potential physically, mentally, and spiritually by inspiring them to give their 110% effort in order to find the greatest balance in their lives. 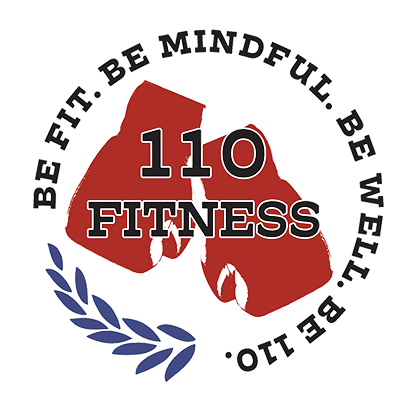 By combining physical exercise with ancillary mindful and wellness programs our members are provided with all the supports necessary to “Be 110”.